Gold and Silver iPad Pros are in stock at MacMall, while B&H's iPad sale knocks up to $30 off iPad mini 4, $70 off iPad Air, and $200 off iPad Air. There's also 24 hours left to save up to $350 on 2015 MacBook Pros. 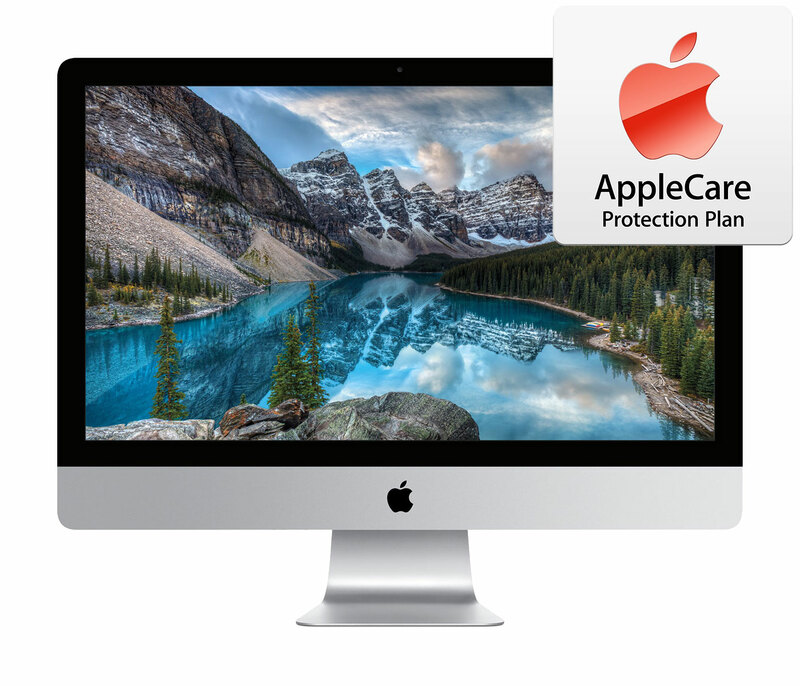 Or grab a brand new iMac 5K with AppleCare for $1,699 ($269 off). Apple authorized reseller and AppleInsider sponsor B&H Photo is holding a brief sale on existing inventory of all models of Apple's new iPad mini 4, dropping the prices $10 to $30 across the board. These are the first significant discounts we've seen on this product line and thus the lowest prices yet for these models, as is reflected in our iPad Price Guides. Each also includes free expedited shipping (or pick-up at the NYC superstore within 45 minutes). Also, B&H won't collect sales tax on your order if it's shipped outside NY. Therefore, the combined savings for most customers will be roughly $35-$80 per model compared to buying from an Apple Store. 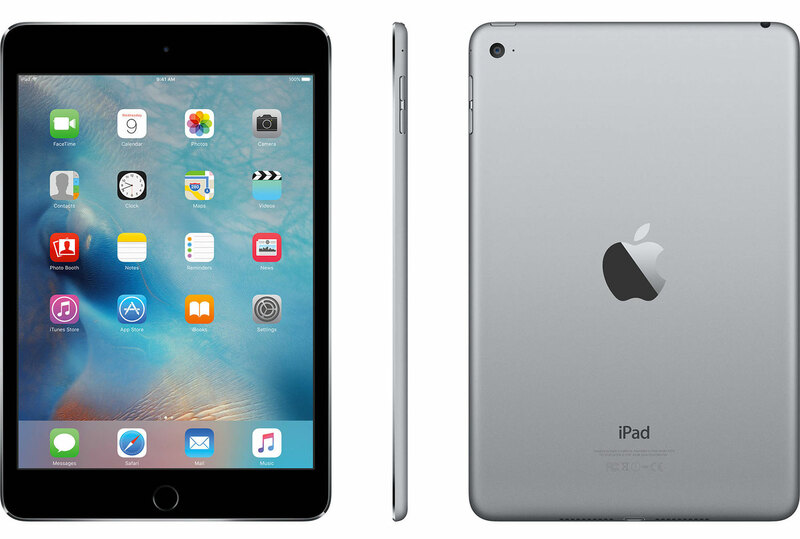 For more frugal shoppers looking for the best value on a 9.7" iPad, B&H Photo is is offering its remaining Apple 128GB iPad Airs with Wi-Fi + 4G LTE in Space Grey, for $469 with free shipping and no sales tax collected if the order is shipped outside NY. 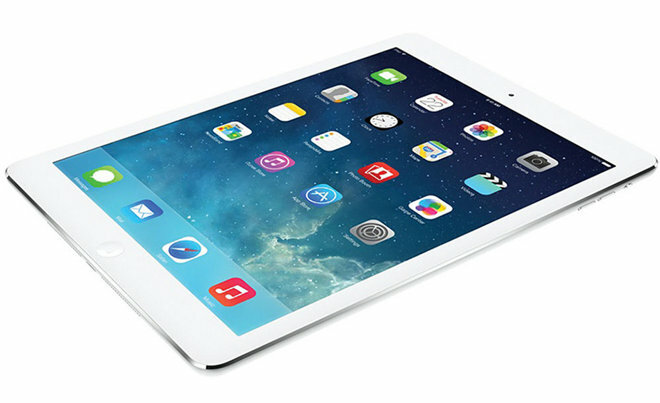 That's $460 off their original retail price, $260 off their recently reduced retail price, and the lowest current price anywhere for this model, according to our iPad Price Guide. B&H also offers the same model in white for $499. 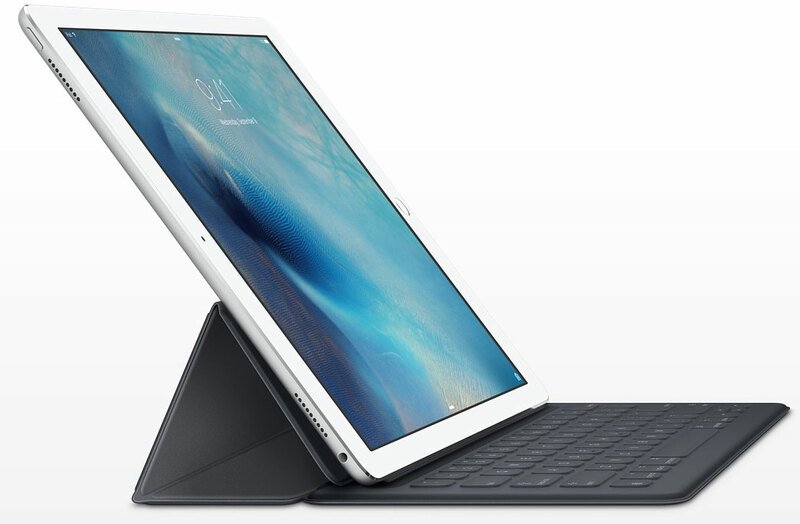 Several Apple Authorized Resellers are now listing iPad Pros in our iPad Price Guide, most notably MacMall, which currently has all of the Silver and Gold models shipping next day (see links below) at modest discounts and no sales tax outside CA, CO, GA, IL, MN, NC, NY, TN, and WI. Additionally, B&H expects to begin shipping orders by next week and is taking pre-orders for all models with free shipping and no sales tax outside NY. * no sales tax on orders shipped outside CA, CO, GA, IL, MN, NC, NY, TN, and WI. In addition to Free AppleCare with each of Apple's new iMac 4Ks and iMac 5Ks, Adorama is offering AppleInsider readers Free AppleCare, $100 additional discount, and Free Shipping with Apple's brand new 27" iMac 5K (3.2GHz/8GB/1TB HDD/M380) model MK462LL/A , dropping the price for this combined package from $1,968 to $1,699 when using this bundle link from our Macs with AppleCare Price Guide and applying $150 promo code APINSIDER during checkout. That's a total savings of $269 off Apple's price and the lowest price anywhere for this iMac with AppleCare by $159, according to our Price Guides. What's more, Adorama won't collect sales tax on orders shipped outside NY and NJ. In total, most shoppers will save over $385 when compared to buying direct. Deal subject to expire at any time. Step-by-step instructions below. 4) Once logged in, select your iMac 5K + AppleCare bundle by clicking one of the pricing links above (or those in the Macs with AppleCare Price Guide) —you must use these links! 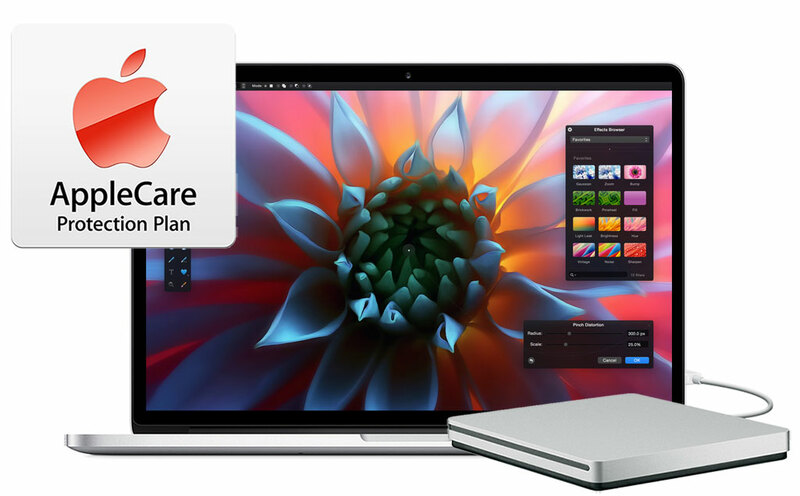 The above are just a few examples of several ongoing exclusive offers from AppleInsider and Apple's top authorized resellers. See if there is a Mac, iPad, AppleWatch or Certified Used iPhone deal that will save you $100s by checking out prices.appleinsider.com and deals.appleinsider.com.